Post-humanism, the material turn, financial crises, Indigenous demands, the limits of critique. 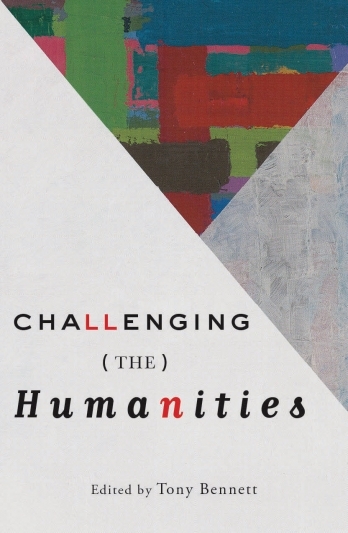 How are the humanities responding to these challenges? How are they re-thinking their social roles? How are they rethinking their relations to other disciplines? And how are they challenging these disciplines? This collection brings together leading scholars from Australia and internationally to probe these key questions.